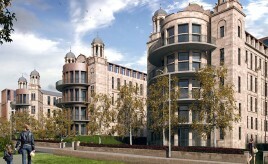 Sanctuary Homes given go-ahead to redevelop former Victoria Infirmary site in Glasgow. 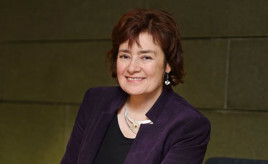 SFHA responds to Scottish Government's Fuel Poverty Strategy consultation. Number of occupied homes has increased for first time after 10 years of reducing occupancy. The next SFHA Development Forum will go east – it will take place on 3 May 2018 in Dunedin Canmore Housing Association’s office at New Mart Road, Edinburgh from 10:30–12:30. 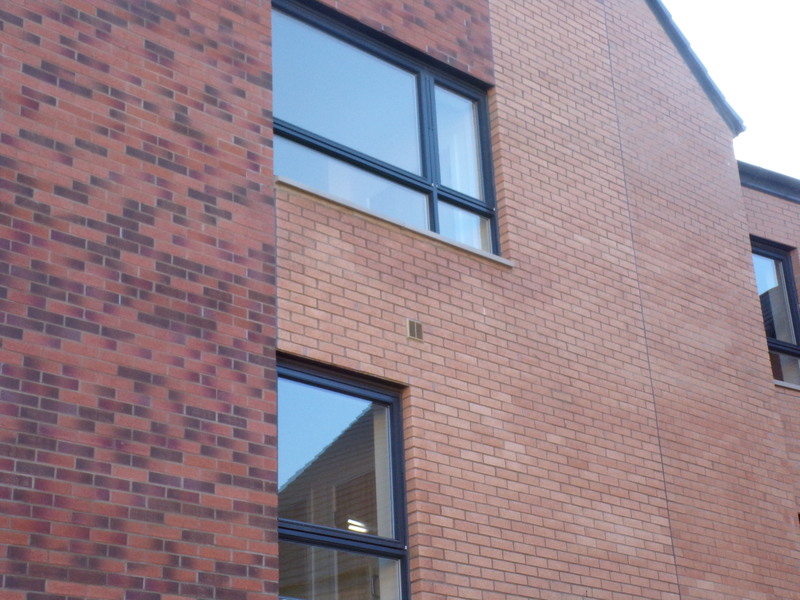 Russell Timber Technology was delighted to be involved in Loretto Housing Association’s new development at Broomfield Road, Springburn, Glasgow. 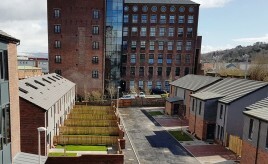 Constructed on the site of a former care home, the development comprises 28 one, two and three bedroom flats formed over two blocks benefitting from common activity space with an urban external activity gym. 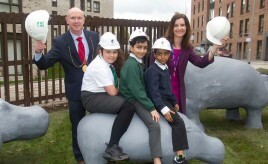 Sanctuary restores popular 1960s concrete artworks for Anderston residents. 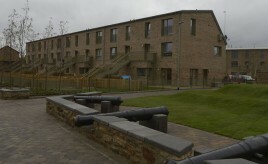 Development, which is co-owned by Port of Leith Housing Association (PoLHA) and the City of Edinburgh Council (CEC), in running for forthcoming RICS, RIAS and Homes for Scotland awards. 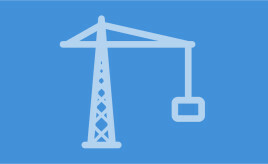 Link Homes successful in bid to administer the Scottish Government’s Help to Buy (Scotland) Affordable New Build and Smaller Developers Schemes.